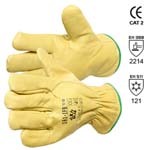 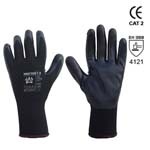 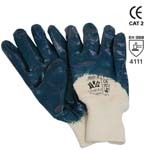 GUANTES AMERICANOS DE SERRAJE VACUNO Y LONA Mod. 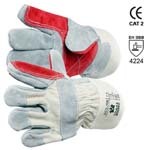 202 RB. 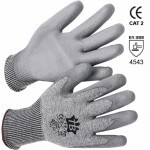 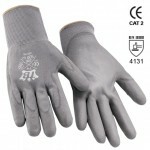 GUANTES DE PIEL FLOR CABRA GRIS Mod. 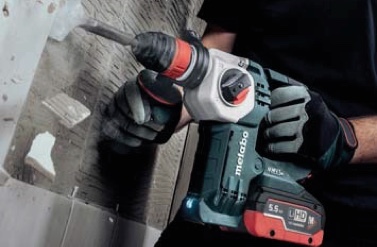 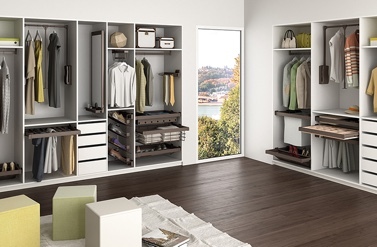 160 IBSZ. 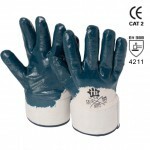 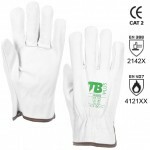 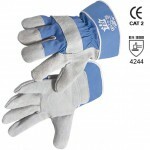 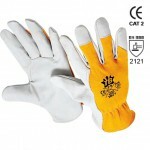 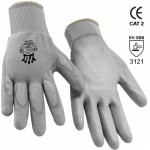 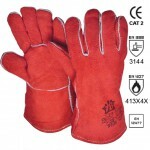 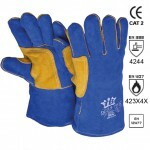 GUANTES DE PIEL FLOR VACUNO FORRADOS Mod. 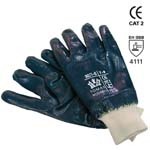 161 IFB.